Thought Verizon/Yahoo would be the biggest tech acquisition this week? Think again. Oracle on Thursday announced plans to acquire "the very first cloud company," NetSuite, for $9.3 billion. Subject to regulatory approvals and other conditions, the deal is expected to close before the end of the year. 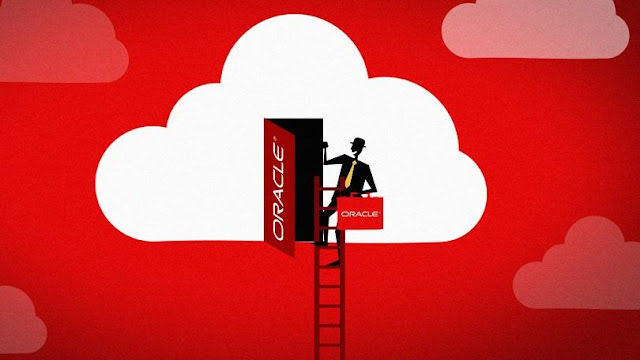 Until it does, Oracle and NetSuite will continue operating independently. In a statement, Oracle CEO Mark Hurd quelled any fears that NetSuite's products will be going away: "Oracle and NetSuite cloud applications are complementary, and will coexist in the marketplace forever," he said. "We intend to invest heavily in both products—engineering and distribution." NetSuite Founder, Chief Technology Officer, and Chairman Evan Goldberg called the combination "a winner" for everyone: customers, employees, and partners. He added that the acquisition is consistent with NetSuite's goal for the past 18 years to "develop a single system for running a business in the cloud." For his part, NetSuite CEO Zach Nelson said joining Oracle will expand the company's reach. "NetSuite will benefit from Oracle's global scale and reach to accelerate the availability of our cloud solutions in more industries and more countries," Nelson said. The same is true for Oracle. The tech gaint said the acquisition will allow it to "expand its ability to support customers of any size in more industries and more countries." NetSuite offers cloud-based financial, Enterprise Resource Planning (ERP), and commerce software used by more than 30,000 companies and organizations.